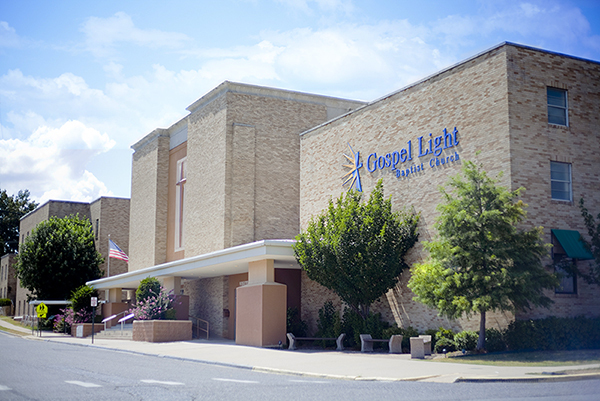 What’s Happening at Gospel Light. 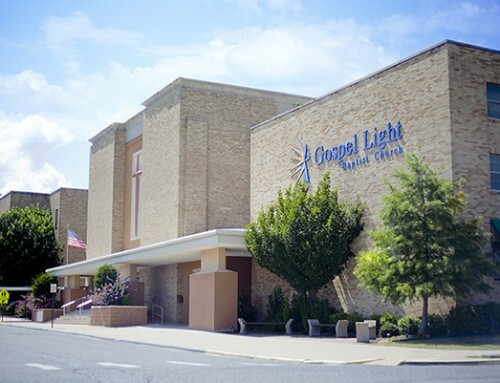 . .
Home/Announcements/What’s Happening at Gospel Light. . .
* God With Us – A Christmas Musical Celebration on Saturday, December 7th at 6:00 p.m.
and Sunday, December 8th at 10:30 a.m. and 6:00 p.m.
* Christmas on Garland Sunday, December 8th at 7:30 p.m.
* GLCS Elementary Christmas Program will present “We Three Spies” Thursday, December 3rd at 6:00 p.m.